Charging stations for electric cars, the Dutch manufacturer ElaadNL now working on the technology of the Tangle from IOTA. Thanks Tangle running on wind and solar energy equipment “interact” with the transport, accurately counting the number of received electricity. The first station is in the campus business Park Arnhems Buiten, where everyone can charge their cars and to pay for all services, including Parking and charging, via a special “smart” terminal. 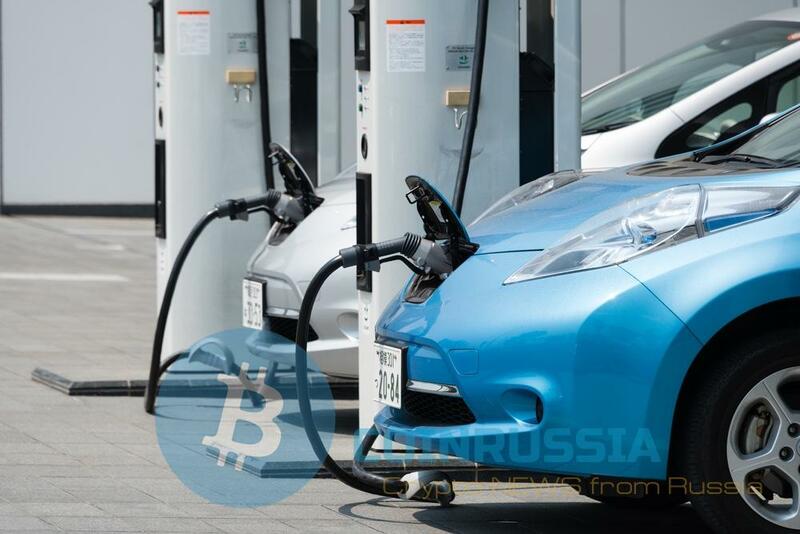 “We know what DLT potential and we thought, “if we Can integrate the registry with the charging station? Can we use this technology to create a more coordinated system, like smart grid, and to ensure the greatest possible amount of renewable?””, — wrote in the official blog ElaadNL developed by Harm van den brink (Harm van den Brink). measurement system of remaining kWh, operating on the principle of mileage on the car. The station uses technology, open source Tangle, Protocol, operating without formation of blocks and mining, and provides “secure data transmission” and free of micropayments. A demonstration of a working team ElaadNL conducted on the example of children’s electric car Tesla. A distributed registry IOTA has become a base for the implementation of millions of microtransactions, as well as “Commission-free payment resources charging stations”. In addition, the development of IOTA used in the project “smart city” in Taipei. At the time of this writing, its own token IOTA was on the ninth place in terms of capitalization with the daily gains of 11.60%. Despite numerous unfortunate statements from its representatives, IOTA continues to attract investors. In an interview to Bloomberg Dominic Shiner has expressed confidence that over time, a token of his company will be one of the most valuable digital currency of our time.